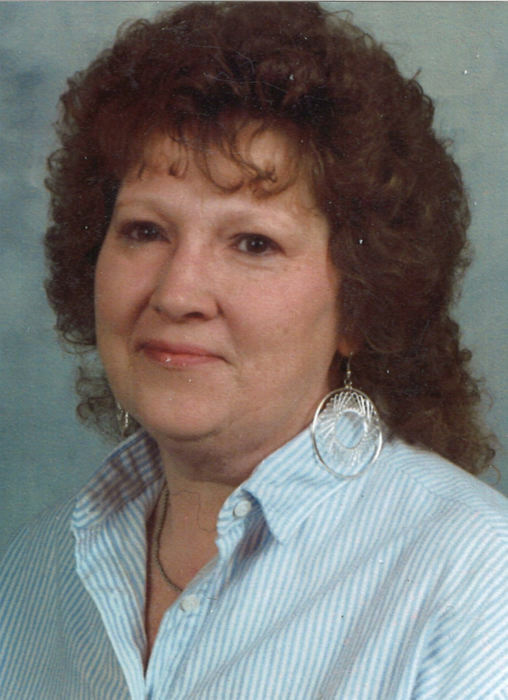 Catherine M. “Katie” Burns Mueller, 77, of Dubuque, Iowa passed away on January 27th, 2019 at home surrounded by her family. Mass of Christian Burial will be at 10:30 a.m. Saturday February 2nd, 2019 at St. Joseph Church, Key West with Rev. Rodney Allers officiating. Burial will follow in Mount Olivet Cemetery. Visitation will be from 3:00 p.m. to 8:00 p.m. Friday at Leonard Funeral Home & Crematory, 2595 Rockdale Road where a wake service will be at 3:00 p.m.
She was born on July 20, 1941 in Dubuque, Iowa, the daughter of Walter “Wally” Mentz and LaVerna (Bakey) Cox. She married Joseph Burns on October 26, 1968, he preceded her in death on December 24th, 1987. She then was united in marriage to Nick Mueller on May 18, 1996. Katie worked many years at numerous places some which include A & W Drive-in and 35 years at Regency Thermographers. She enjoyed camping, watching Jimmy Johnson NASCAR Racing and listening to old country music. She is survived by her husband Nick; two children Tina (Rich) Burns and Joe Burns, both of Dubuque. Two grandchildren Joey and Mollina Burns. Her siblings, Dave (Bea) Raab, of Dubuque, Ken (Barb) Karwoski, of Viroqua, WI, Nora (David) Karshbaum, of Drummond, WI, Dennis Karwoski, of Superior, WI, Sue (Stan) Bonnet, of East Dubuque, IL, Larry (Brenda) Cox, of Bellevue, IA, Robin (Pete) Muenster, of Dubuque, and Peggy (Denny) Lehman, of Cedar Rapids, IA. Five step-children, Diane Mueller, of Dubuque, Mike (Lanora) Mueller, of Tampa, FL, Mark Mueller, of Dubuque, Joe (Joan) Mueller, Bradenton, FL, and John (Chris Shaw) Mueller, of Dubuque; ten step grandchildren and her lifelong best friend Ruth “Goofy” Dimmer and family. Katie was preceded in death by her mother LaVerna Cox, her father Wally Mentz, her adoptive father John Karwoski, and her step-father Otis Cox, her husband Joseph Burns; brother Edward Karwoski and nephew Tyler Bonnet. The family wishes to thank Jenny Schueller of Unity Point at Home Care for the above and beyond care over the years to Katie; also, to St. Croix Hospice for all their care.